With just a couple of weeks to go until the UK’s planned exit from the European Union, the country still faces significant uncertainties about the shape Brexit will take and the impact it will have on businesses and livelihoods. Yet perhaps more concerning is what Brexit has so starkly revealed about the state of regional inequality, which ominously is only expected to be made worse by the differential impacts of Brexit on UK regions. There’s been a lot of debate about the causes of Brexit, linking to concerns over national sovereignty, immigration and a growing mistrust of politicians, as well as differences relating to age, education and social attitudes. However, the biggest indicator of whether a place voted to Leave or Remain, as research in Regional Studies shows, was local economic prosperity. Supported overwhelmingly in the UK’s most deprived places, Brexit exposed what has since been termed a ‘geography of discontent’, driven by decades of economic decline in a post-industrial economy that serves the interests of a branded ‘urban elite’. This has sparked policy debate about the importance of cities and towns beyond the core cities, disrupting established ideas about the UK’s growth model. The Centre for Towns, in particular, has been a major contributor to the discussion. Yet, in spite of promises for ‘inclusive growth’ from a government that “received the message”, little has been done in reality. The prospect of Local Industrial Strategies and a Shared Prosperity Fund offered some hope, however, these have been slow to progress with little guidance as to what these will actually look like once and if they do eventually get off the ground. Therefore, beyond slogans that sound politically appetising, action is needed, and this will require something radically different to the pre-2016 attempt to redistribute powers and resources behind the veil of ‘devolution’. Devolution has been termed the ‘golden thread’ of Brexit for offering the potential for local places to have more say over how they grow, though the form that this takes will be critical to achieving this ambition. In 2010, the election of a new Coalition government brought a ‘devolution agenda’ with promises of more freedoms and resources at the local level in England. This led to the creation of a number of new growth coalitions between public and private interests and brought a different approach to central-local negotiation based on deal-making. In the context of austerity, however, English devolution has been heavily criticised for its limited geographical reach and for offering little in the way of local empowerment. And the danger, as ever, in a period of uncertainty such as that brought about by Brexit is that central control increases, demonstrated by the lack of local voice in the Brexit process in the absence of any sort of framework for local consultation. Still, we have to hope that key lessons are learnt and that English devolution going forward offers the potential for growth in all towns and cities, whose leaders might also be better placed to provide the solutions to the problem of uneven development that government has persistently failed to respond to. And, importantly, leaders outside the core cities are showing that they are up for the challenge, with the Key Cities Group insisting in their recent report: ‘give key cities the tools and we will do the job’. 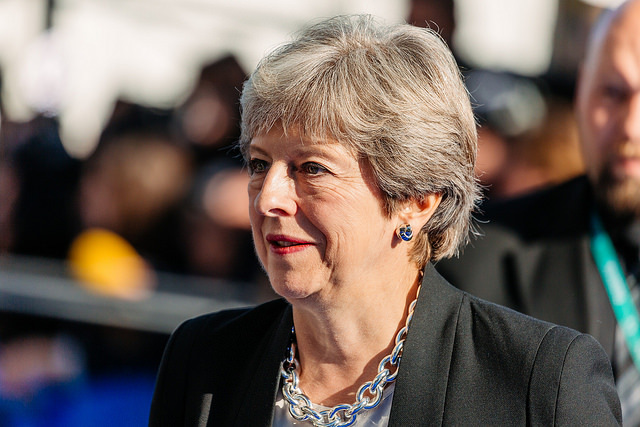 Critics have suggested that the 1.6 Billion Stronger Towns Fund was a ‘bribe’ to encourage politicians in Brexit heartlands to back Theresa May’s Brexit Deal. The announcement earlier this month, of a £1.6 billion Stronger Towns Fund, gave some hope that finally, after over two years since the Referendum, central government is beginning to recognise that ‘place matters and that trickle-down economics doesn’t cut it’. However, critics have since exposed this agenda as a ‘bribe’ to encourage politicians in Brexit heartlands to back Theresa May’s Brexit Deal and an underwhelming one at that. There are also concerns that the Fund offers little to reverse the financial losses endured over a decade of austerity and continues to place the fate of towns in the hands of big city officials. So, what is it that England’s towns need from devolution post-Brexit? Surely the answer goes beyond the ailing Stronger Towns Fund and current level of local empowerment. 1. Devolution that releases real powers and resources to local areas. Local powers and resources under the current model of devolution are constrained and highly conditional. Going forward, devolution needs to involve a significantly higher transfer of powers and resources to give local areas the capacity to have more control over how they grow. 2. A growth agenda that includes towns and cities. Devolution cannot be solely about driving growth in big cities. This is not only hampering the ability of towns to grow, but also compounding regional inequalities and urban divisions. 3. Governance at a scale that local communities can recognise. The functional economic geography underpinning devolution is not recognising the long-established local histories, geographies and identities of place. More needs to be done to bring local people back into the local growth narratives of local areas. 4. A more than growth approach. A pro-growth devolution agenda alongside austerity has exacerbated social problems, especially in England’s poorest areas. Devolution needs to encourage place-sensitive development that responds to the economic and social needs of all places. Together, these point to a need for a much more inclusive approach to English devolution, one that touches every town and city across the county and goes considerably further to distribute powers and resources away from central government. Only then will central government truly deliver on its promise of ‘a country that works for everyone’. This is important with or without Brexit, but Brexit has provided the urgency for action now. 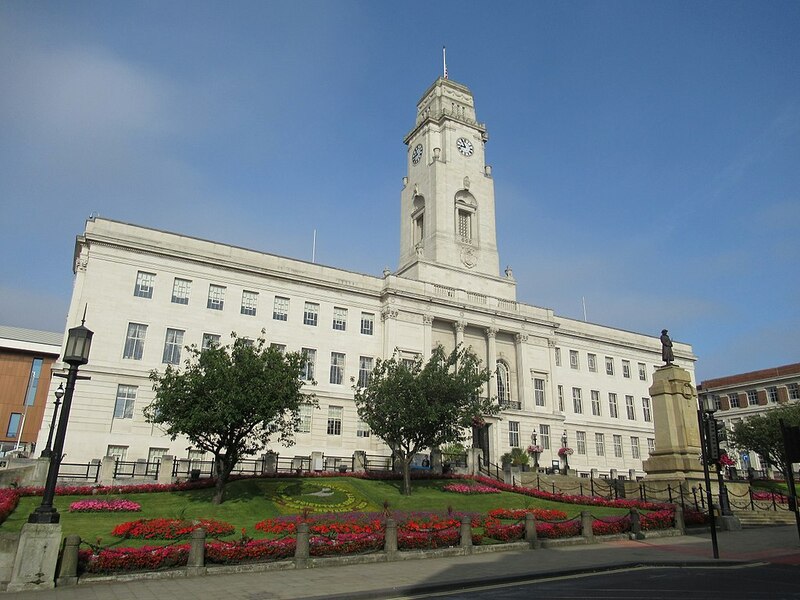 This blog was written by Charlotte Hoole, Research Fellow, Department of Urban Studies and Planning, University of Sheffield and an Associate of City-REDI. It was first posted on the Sheffield Political Economy Research Institute (SPERI) website.